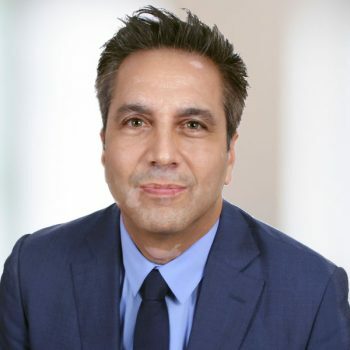 Signature Litigation has expanded its partner resources with the hire of Hermès Marangos, who joins Signature in November 2014 from DAC Beachcroft. Hermès is best known for advising London insurers and reinsurers on coverage issues in several Latin American jurisdictions, with a particular focus on Brazil. Hermès has experience in handling disputes on behalf of leading international reinsurers and commercial organisations on high-profile contentious and non-contentious matters worldwide, having represented clients in more than 56 countries. He is one of the acknowledged leading experts on reinsurance and has particular expertise in Latin American, Mediterranean Basin and Far Eastern matters, especially in supervising litigation concerning liability, property/engineering and global energy. Hermès’ Chambers profile can be viewed here. Hermès’ Legal 500 profile can be viewed here. ← Signature Litigation is delighted to have been recognised as a leading firm by both Legal 500 and Chambers UK.